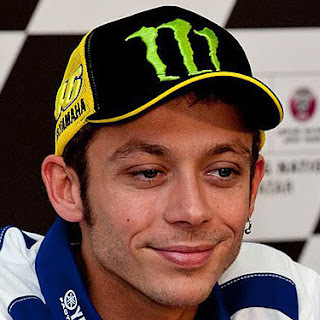 Home Valentino Rossi ‪#‎MonzaRallyShow‬ Shot by Gigi Soldano #lot of fun in front of a great crowd! 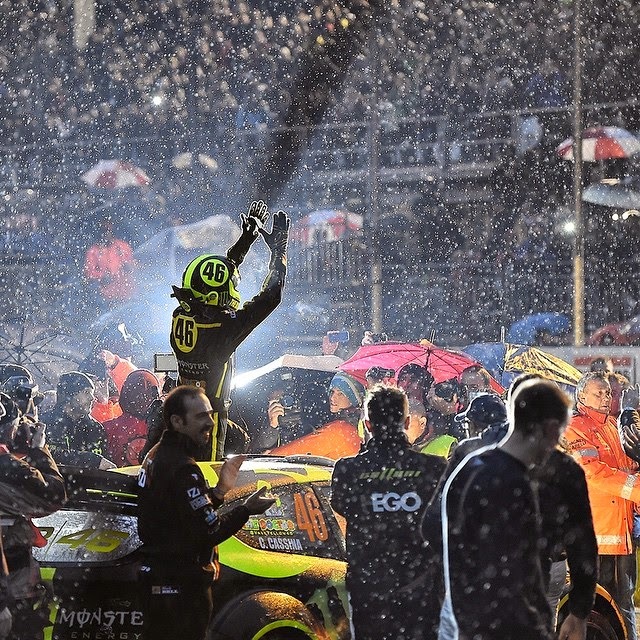 ‪#‎MonzaRallyShow‬ Shot by Gigi Soldano #lot of fun in front of a great crowd! Monza circuit, Sunday 2 position overall 4 stage wins and a lot of fun in front of a great crowd!